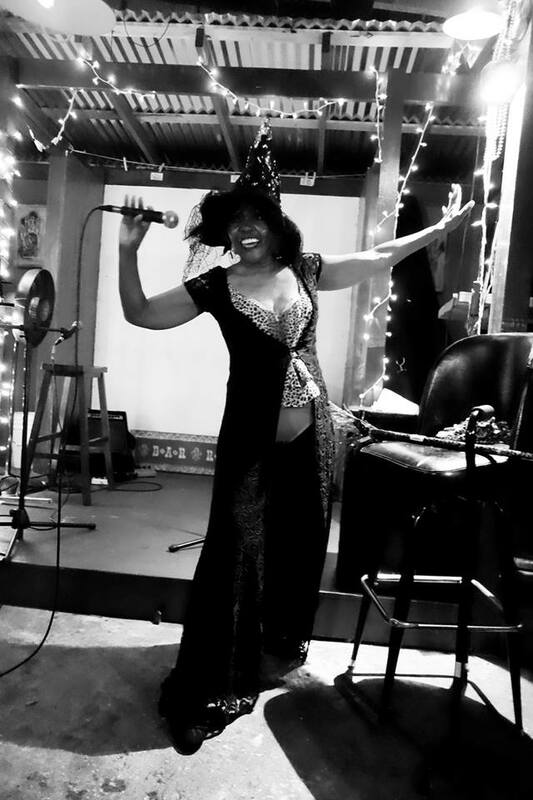 Lifetime Achievement Award honoree Adella Gautier. 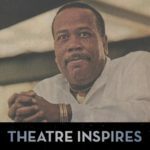 August Wilson’s The Pittsburgh Cycle. 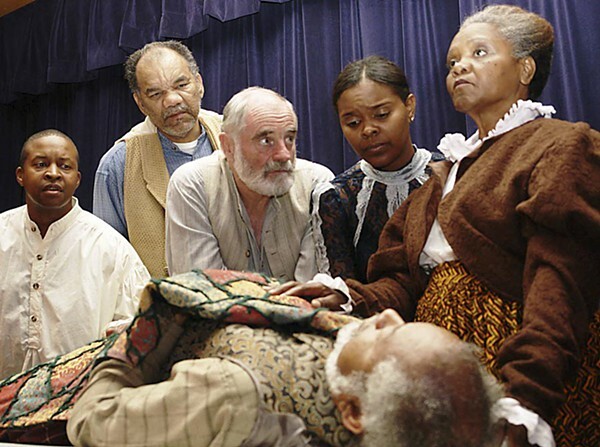 Donald Lewis, Wilbert Williams, Charles Bosworth, Coti Gayles, Adella Gautier and Harold Evans, from the 2006 production of Joe Turner’s Come and Gone.